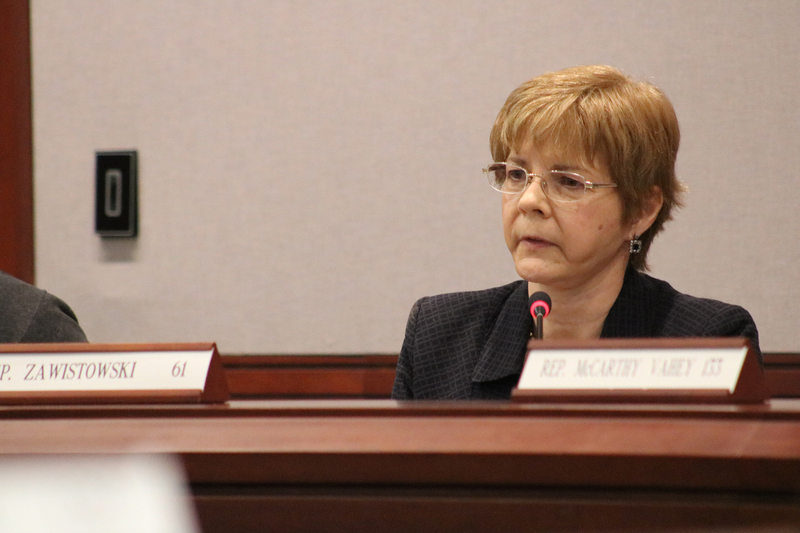 HARTFORD – On Friday, March 29th State Representative Tami Zawistowski’s (R-61) proposed legislation, HB 5123 ‘An Act Prohibiting the Use of Eminent Domain for Certain Commercial Purposes’ was approved by the Planning and Development Committee. If enacted, the legislation would prevent state and local governments from seizing private property for certain commercial uses by private entities. The bill takes aim at the use of eminent domain for commercial purposes such as the seizure of private property in the Fort Trumbull neighborhood of New London which resulted in the demolition of private homes to make way for economic development which ultimately did not materialize. The legislation was passed by the Planning and Development Committee by a vote of 15 to 6. The proposed bill will now be placed on the House Calendar and await further action before the end of the legislative session on June 5th. Show your support for an alternative to tolls!